The WOSTEP course that I studied at the school is unique to BSOW in the UK and in my opinion unparalleled of any institution offering similar courses in Horology. Having been developed over a number of years and continually updated it is internationally recognised and continues to be relevant, it is the bench mark for many employers and was therefore the obvious choice when deciding to pursue a career in watchmaking. The school has a lot of connections within the industry making it easy to find employment after graduating. The wealth of knowledge and combined years of experience of the tutors is vast and the most invaluable resource, their passion for the job as well as for their trade is inspiring. My time at the school was one of the most enjoyable as well as educational experiences and I would highly recommend it to anyone with a passion for watchmaking. 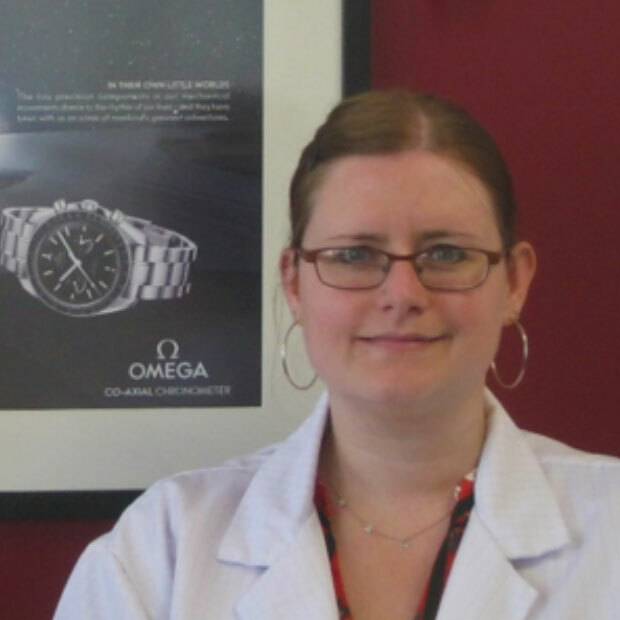 The British School of Watchmaking is a fantastic place to start your career in watchmaking. 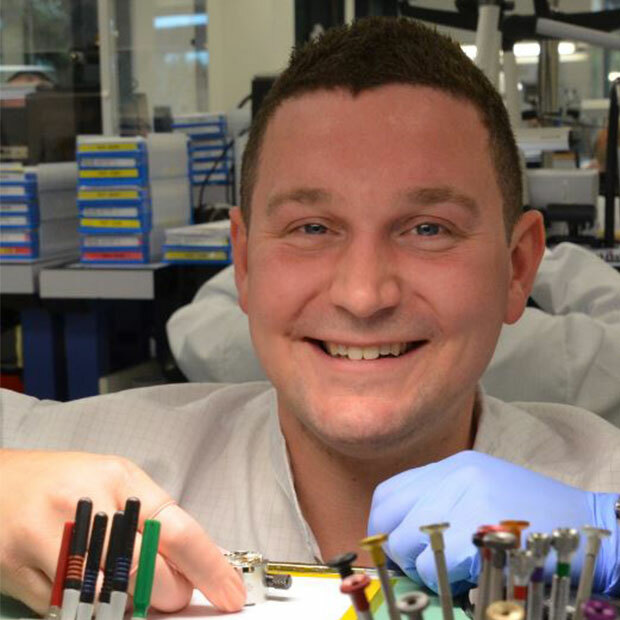 The 3000 hour course teaches you everything from basic filing to making watch parts to a finer degree of accuracy than you can imagine, as well as mechanical and quartz servicing, making your own hairsprings and servicing chronographs. It can be difficult at times but the environment is very supportive and ultimately you can achieve skills that are vital to a career in watchmaking. The industry wants watchmakers and this course is the gold standard. I was incredibly fortunate to be offered a place at BSoW and I would encourage anyone interested in watchmaking to apply. I really enjoyed the course, especially the engineering of watches and working with hand finished parts as this gave me a great understanding of how all the different parts work and an appreciation of how everything is made. The course also taught me the patience and attention to detail required when working on watches, these are essential skills in becoming a competent watchmaker. 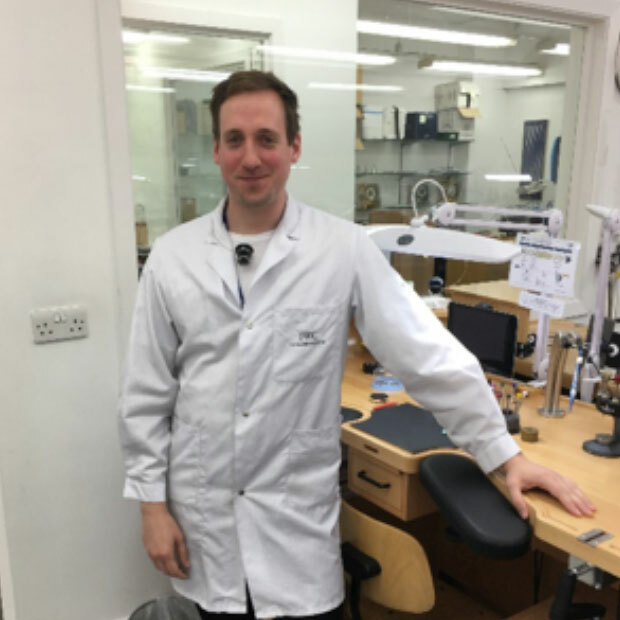 The British School of Watchmaking offers outstanding teaching and excellent facilities; the teaching staff were always willing to help me so I felt really supported throughout my learning, and there was a great selection of tools to work with. I feel very lucky to have attended the school and learnt the skills that have shaped my career today.